The Pike National forest is filled with stunning views and makes me you feel close to Mother Nature. There are 1,106,604 acres filled with trees,creeks, and wildlife.There are warm summers and cold winters as you would expect,But the best time to visit this beatfiul forest is in spring when all the vibrant colors make a return to light up the forest. 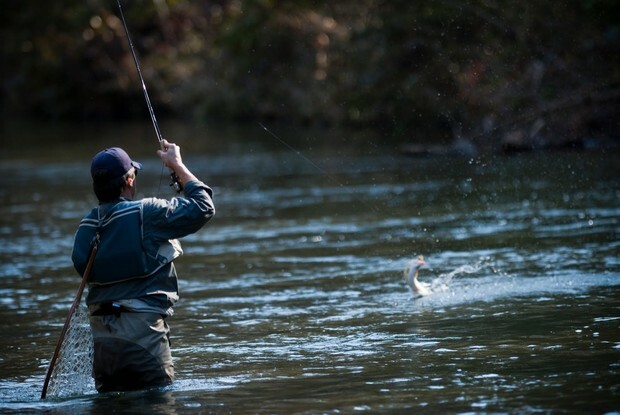 There are endless activities to participate in while you are exploring this great forest. 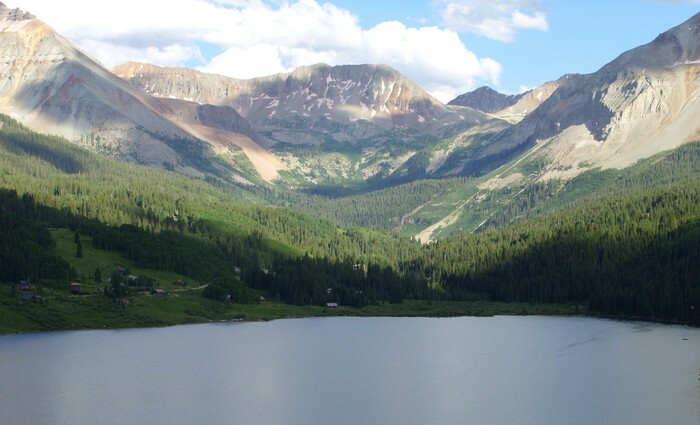 The Pike National Forest offers sightseeing, hiking, lake fishing, boating, picnicking and cross-country skiing at the 500 acre Rampart Reservoir.These are just a few of the many activities that the forest has to offer. The most popular activity is hiking because there are many mountains around the area. The Pike National Forest was home to the Cimarron and Comanche tribes. 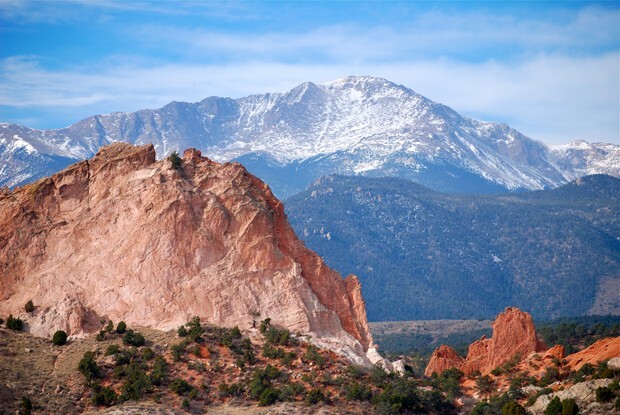 San Isabel National Forest committee is currently building National Historic Landmarks for both tribes.Also right next to the forest is a towering mountain called "Pikes Peak",this mountain also acts as a historic site. Pike National Forest is managed in association with San Isabel National Forest and Comanche National Grassland in Colorado, as well as Cimmaron National Grassland in Kansas and is headquartered in Pueblo,Colorado.This forest is a beauty and is neighbors with the near mountain "Pikes Peak".The major rivers draining the forest are the South Platte and Fountain Creek. Ramport Resorvior, a large artificial body of water is located within the forest.The forest is named after a American explorer Zebulon Pike. 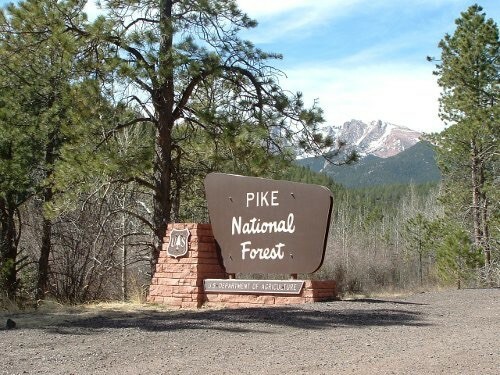 The Pike National Forest is well known for its geography,The forest is you would guess has an abundance of trees and wild life.Creeks flow through the woods of the forest.Right next to the forest is "Pikes Peak" which is about 14,000 ft high. 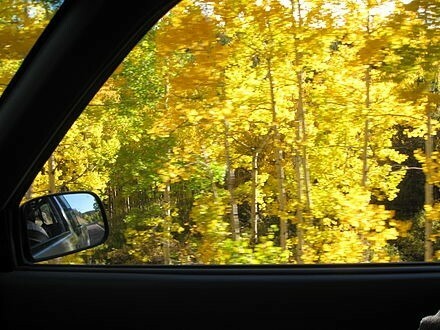 The Pike National Forest is located in the Front Range of Colorado, west of Colorado Springs ,The forest is 1,106,604 acres.The north end of Pike National Forest is marked by Mount Evans (14,264 feet elevation) and is surrounded by the 73,000 acre Mount Evans wilderness.